Successfully Added C2 Android Smart Watch - 3G.1.40 Inch Touch Screen, Pedometer, Heartrate Sensor, Android 5.1, 5MP Camera (Gold) to your Shopping Cart. 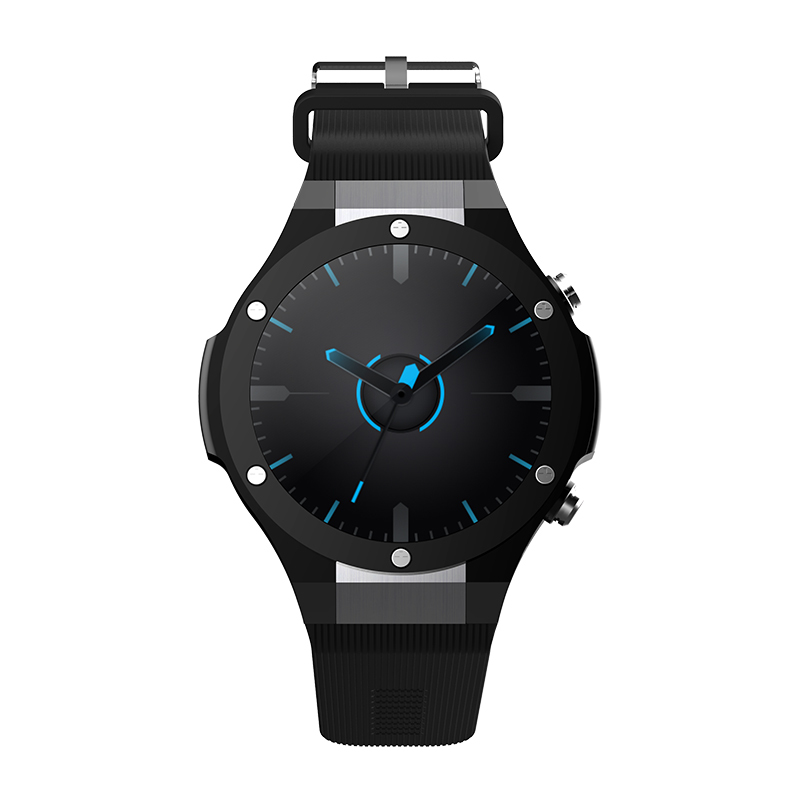 The C2 Android phone watch is a sleek and smart looking timepiece that offers 3G connective so it can do everything your phone can do and a few things it ant as well. Insert a nano 3G sim into this phone and you can leave your phone at home. This funfit lets you connect to . So not only will you get calls but you can enjoy fast cellular data connections. Ideal for surfing the web, checking your e-mail, updating your social accounts and much more. Having an IP68 waterproof rating lets you use this watch in all weather and you needn't take it off to shower. The 480mAh battery will keep the watch running for up to 72 hours in standby and if you want to enjoy a night out without being weight down with your phone then the C1 lets you do that while staying connected. Frequency: 2G GSM:850/900/1800/1900 3G WCDMA:850/2100"
"Simplified Chinese，Traditional Chinese，English，German，Spanish, Italian，French，Portuguese-Portugal、Portuguese-Brazilian，Russian，Indonesian, Malay，Polish,Vietnamese, Hebrew, Arabic, Persian, Thai,Burmese, Turkish, Japanese, Korean"